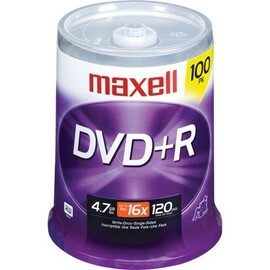 You're unlikely to run out of blank discs at an inopportune moment when you save your important information on discs provided in the Sony 100-Pack 16x DVD+R Spindle. 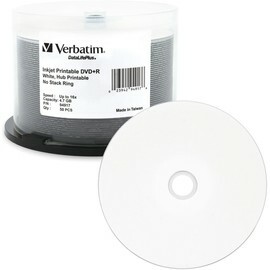 Each disc on this spindle is write-protected to prevent accidental deletion, so you'll know your data is safe once it has been saved. 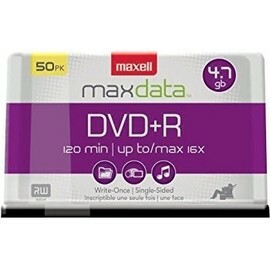 These Sony DVD+R discs are known for their reliability and accurate transfer of data as they feature AccuCORE technology with its archival reliability and the fact that it is 100 times more scratch resistant than standard discs. 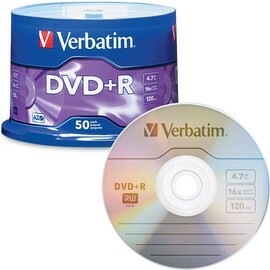 You can edit and save home movies and digital photos easily and conveniently with these DVDs, which allow you to record up to 120 minutes of MPEG2 video footage with consistently outstanding picture quality. 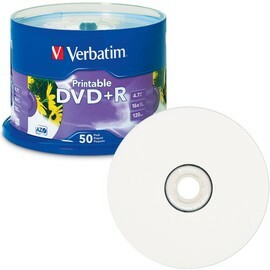 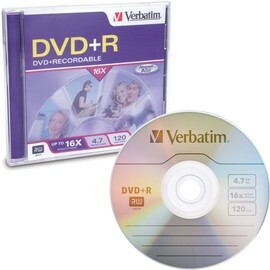 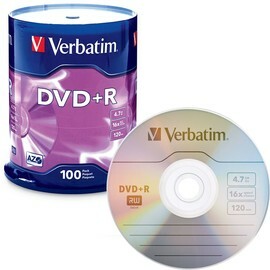 You can also write up to 4.7GB of information on each of these recordable DVD disks. 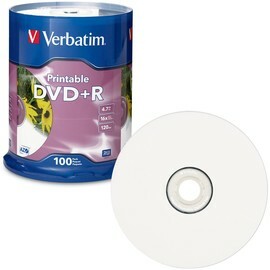 Each is capable of holding large digital files and will capture digital data accurately and precisely.